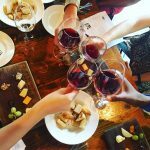 Join the Charlottr Food Bloggers for our June Eat Up, a hands on cooking class featuring local produce, protein and products! 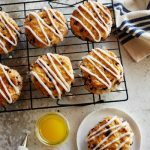 CFB member Heidi Billotto teaches cooking classes in her South Charlotte home and she is inviting us over for a private cooking class featuring fresh, local ingredients and beverage pairings. 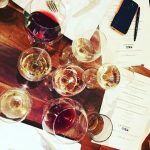 Class will start with a little mingling, a refreshment and an appetizer and then it will be all hands on from there as we cook four courses featuring all local products, produce and proteins, each paired with a local beer, wine, spirit or cider. 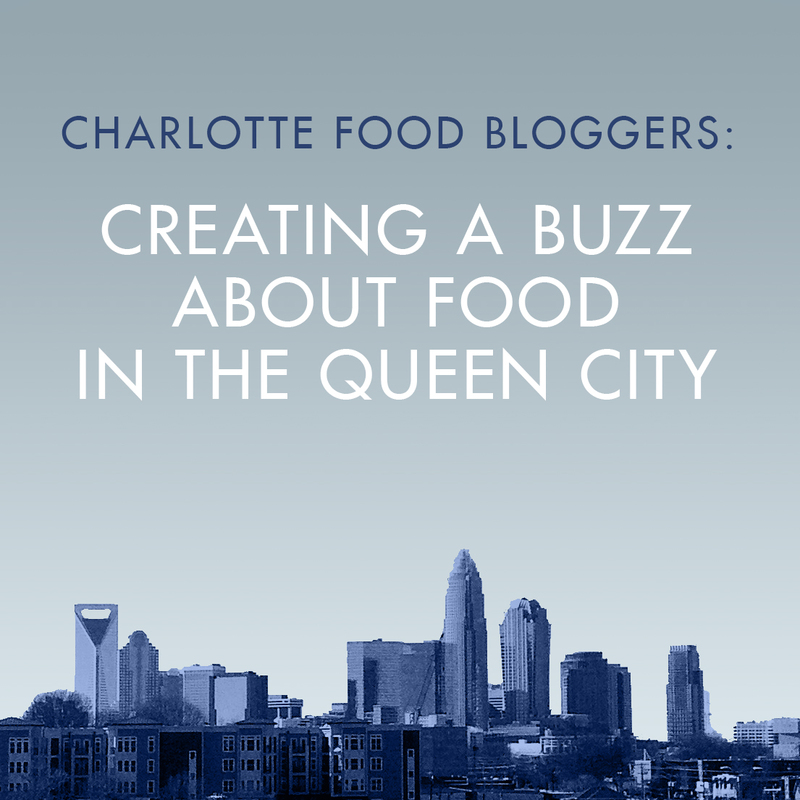 Cost of the cooking class (including cooking, eating, and drinking) is $30 for Charlotte Food Bloggers members. 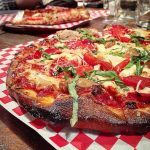 (Heidi is being very generous with the cost for our members and is providing us with a discounted cooking class rate and Charlotte Food Bloggers will also be subsidizing some of the cost of the class for participants.) 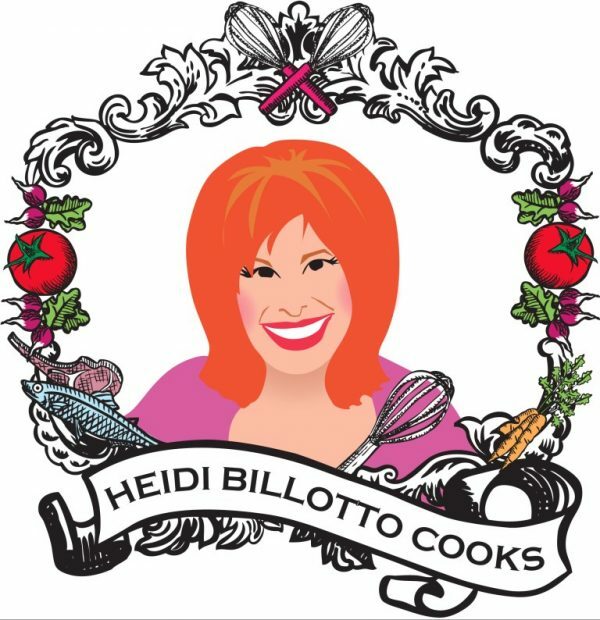 In exchange for this discounted rate, Heidi is requesting participants share about her At Home with Heidi classes on social media and would really appreciate the shares encompass the class but also promote her upcoming classes and the idea of a private cooking class for friends family or other celebrations or gatherings. This page will be updated soon with links to Heidi’s future cooking classes for you to share and Heidi will provide information about the products used in the class for you to include in your social shares (blog posts about the event are appreciated but not required). The event deposit will not apply to this event, instead, attendees will have to purchase their $30 ticket. We need a minimum of 10 attendees at this event and the event is capped at 16 people. We will open RSVPs up to guests of CFB members (one guest per member) on Friday June 1 if we have not reached our 10 person minimum (if we have reached 10 people, the event will not be open to guests). Cost per guest is $48. Please do not RSVP yes on Facebook until you have purchased a ticket for the event. Heidi can accommodate any allergies or dietary restrictions, so please let us know when you purchase your event ticket.